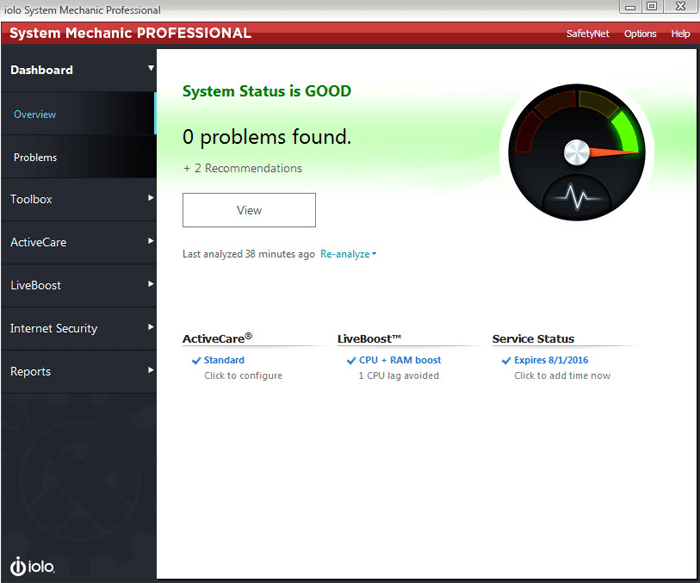 Keeping your PC healthy and responsive often requires installing software to diagnose and fix issues. 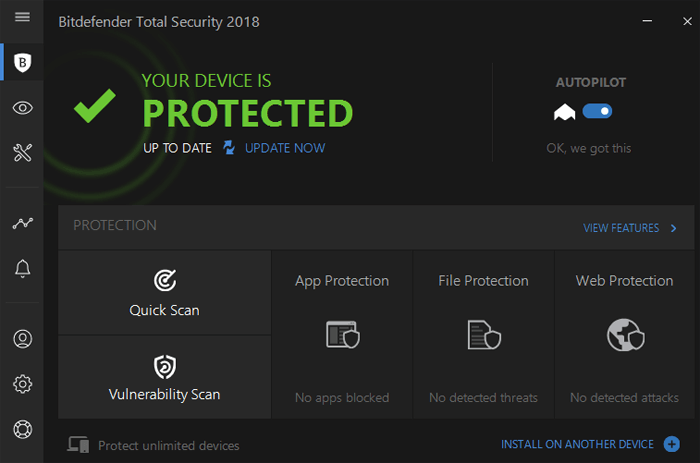 Whether it’s protection software to protect you from viruses, malware or optimization software to optimize your computer performance or hardware components, it can make the difference between getting work done efficiently, or getting frustrated at your slow computer. But if you’re not sure where to start, it can be difficult finding the software that you need. Luckily our friends from Next Day PC have pulled together a list of 5 of the best applications to keep your computer running smoothly. The main issue that every PC is dealing with is the viruses, the viruses are slowing down your PC and lagging the computer. The best software to deal with the PC viruses and protects your computer from attack is BitDefender Antivirus Plus. It detects the viruses and removes them completely from your computer. Moreover, it consumes the less sources in your computer, which makes your PC light operation. These days, the internet usage is increasing on the computer. Using the internet or surfing the internet might lead to the Malware attack on your computer. As we know, malware attack is very harmful and dangerous to your PC by deleting files automatically from your computer, installing unwanted programs forcefully on your computer. If you are attacked by Adware, you will be interrupted randomly when surfing the internet by annoying advertising. 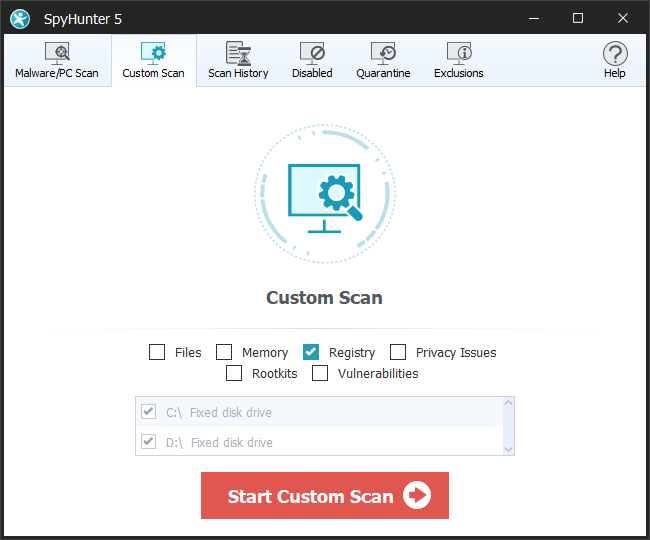 The best software that detects the Malware and Adware is SpyHunter Anti-Malware which will remove the Malware, viruses and Adware completely from your computer and provide you with a lag-free user experience. With the daily usage of your computer, there will be thousands of junk files which takes up a high usage of the computer memory. The useless files which have errors are also in the category of junk files. 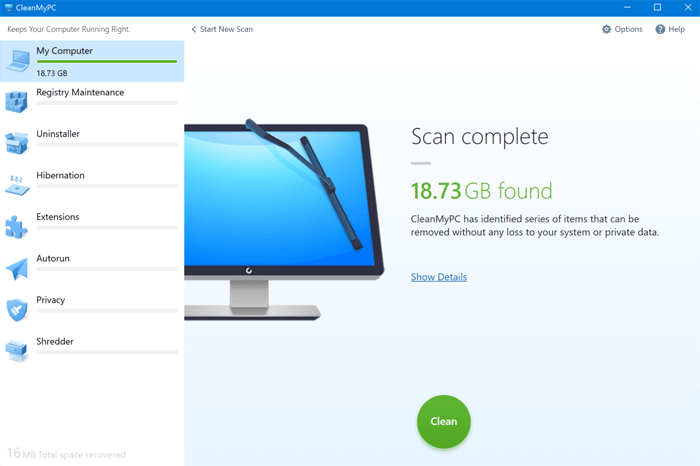 The best software to clean these files is CleanMyPC. It scans your PC, detects and deletes all the junk files or useless files and optimizes your computer memory with simple mouse clicks. After the scanning. optimization and management, your computer will run smoothly as brand new. To diagnose the overall condition of your PC such as RAM usage, processing tools, running tools, etc., the best tool is Iolo System Mechanic. It helps to monitor the condition of your PC by providing the live status of our computer condition, from which you can see the memory usages and background running tools. Plus, it will stop the unnecessary tools which are running in the background, clear that background running processes/services and provide a faster user experience. Whenever a new system or commonly used software is released, I am eager to take a try on my computer for the new features. However, sometimes issues would occur since the hardware specs is not strong enough to support the new software. 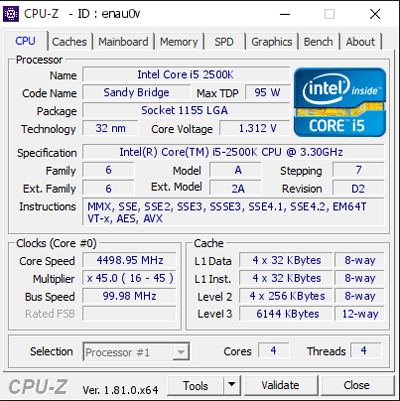 So CPU-Z is quite helpful at this time. It is a free utility which gives you in-depth information on your motherboard, memory, CPU, graphics info., etc. Before you updating the system or doing some interior tinkering, it is better to find out your machine information, and check the system or hardware specs requirement. Just so you know, Driver Talent is a smart driver update and management utility. It is not listed here. But if you have any driver related issues, please check the details here: Driver Talent.